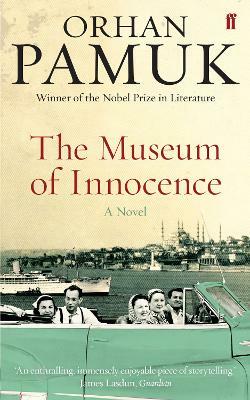 The Museum of Innocence - set in Istanbul between 1975 and today - tells the story of Kemal, the son of one of Istanbul's richest families, and of his obsessive love for a poor and distant relation, the beautiful Fusun, who is a shop-girl in a small boutique. 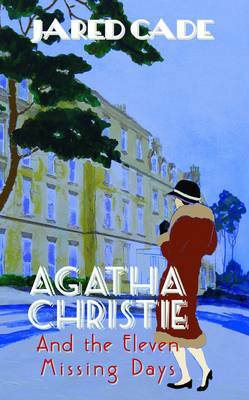 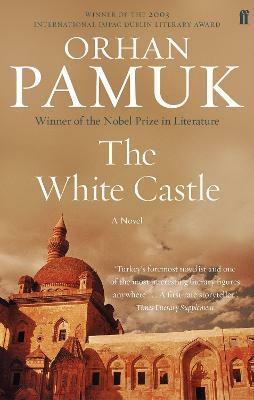 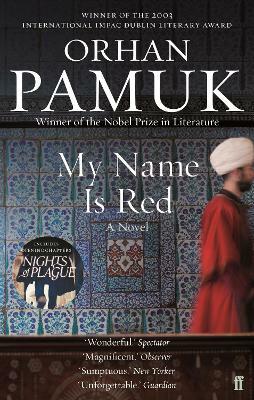 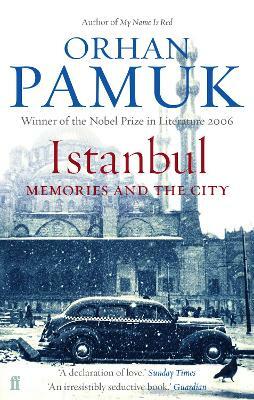 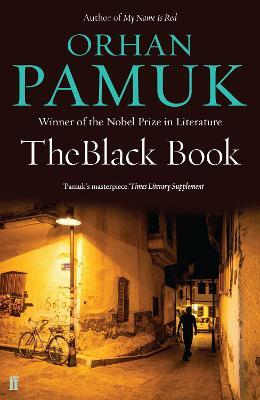 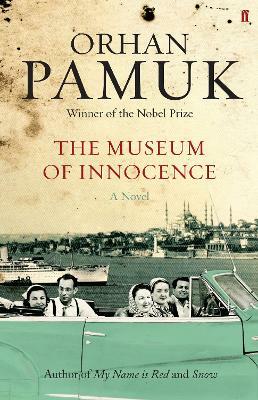 The novel depicts a panoramic view of life in Istanbul as it chronicles this long, obsessive, love affair between Kemal and Fusun; and Pamuk beautifully captures the identity crisis experienced by Istanbul's upper classes who find themselves caught between traditional and westernised ways of being. 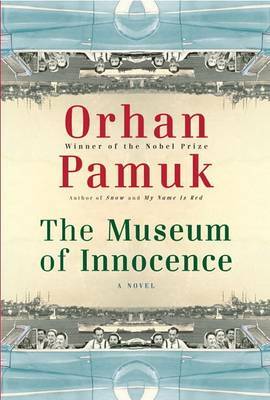 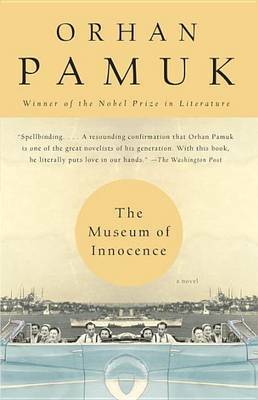 Buy The Museum of Innocence by Orhan Pamuk from Australia's Online Independent Bookstore, Boomerang Books.